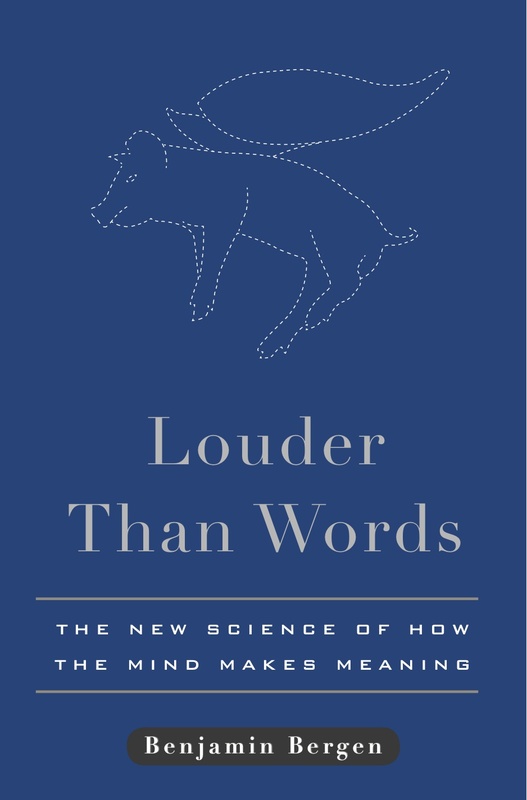 I’ve just started reading Louder Than Words: The New Science of How the Mind Makes Meaning. Since my husband Jimmy has absolutely devoured a ton of linguist books over the past year I asked him to suggest one for me to read. Louder Than Words by Benjamin K. Bergen was the book he chose so off I go. Meaning is a slippery concept… how do we actually make meaning? And how does the making of meaning affect how we understand texts? Ancient texts?? Inspired texts??? And what does having bodies have to do with it all? Very thought provoking (no pun intended)! This book just made it onto the wish list. Thanks for sharing!